Louis Jadot Bourgogne Pinot Noir is a popular French Red Wine available from DrinkSupermarket.com in 75cl to buy online. 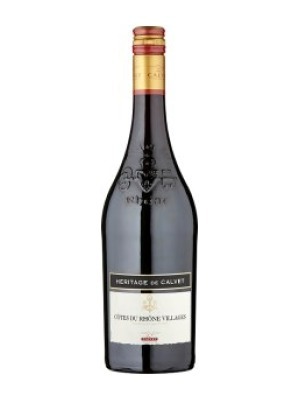 Visit DrinkSupermarket.com for the best price for 75cl of Louis Jadot Bourgogne Pinot Noir or compare prices on our other French Red Wine products. 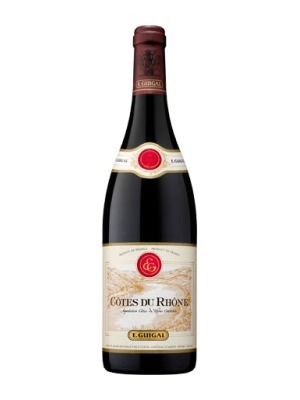 This lovely red Burgundy, mid bodied with a lovely purity of raspberry and cherry fruit. Harmonious and complete, with a plump fruitiness and sleek texture offset by round, gentle tannins that are complemented by a deliciously lingering finish. Where to buy Louis Jadot Bourgogne Pinot Noir ? Louis Jadot Bourgogne Pinot Noir Supermarkets & Stockists. 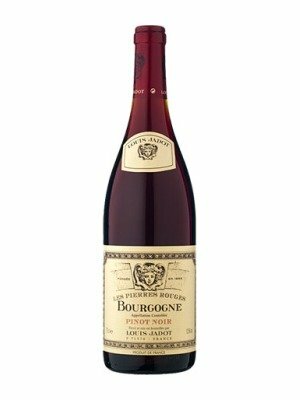 You can buy Louis Jadot Bourgogne Pinot Noir online in most retailers and find it in the French Red Wine aisle in supermarkets but we found the best deals online for Louis Jadot Bourgogne Pinot Noir in DrinkSupermarket.com, TheDrinkShop, and others. Compare the current price of Louis Jadot Bourgogne Pinot Noir in 75cl size in the table of offers below. Simply click on the button to order Louis Jadot Bourgogne Pinot Noir online now.